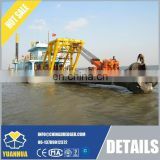 Power dredger suitable for industrial and mining enterprises and other power to facilitate dredging. 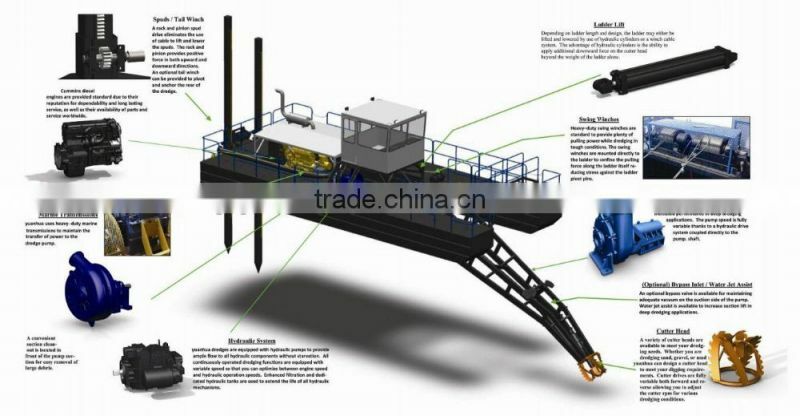 Sand Mining engineering. Their low cost and easy to maintain. 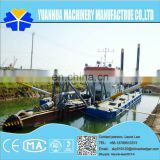 Of hydraulic cutter suction dredger and mechanical cutter suction dredger from the executive driven approach. 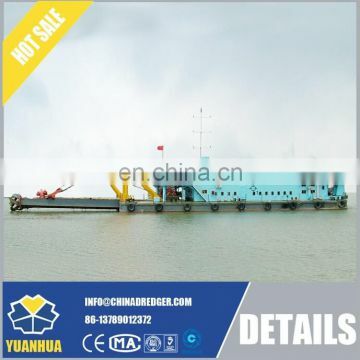 Parameter for Suction Dredger YHCSD series. The parameters are just for reference. 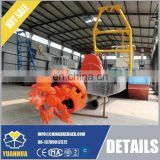 Customized specification is available. 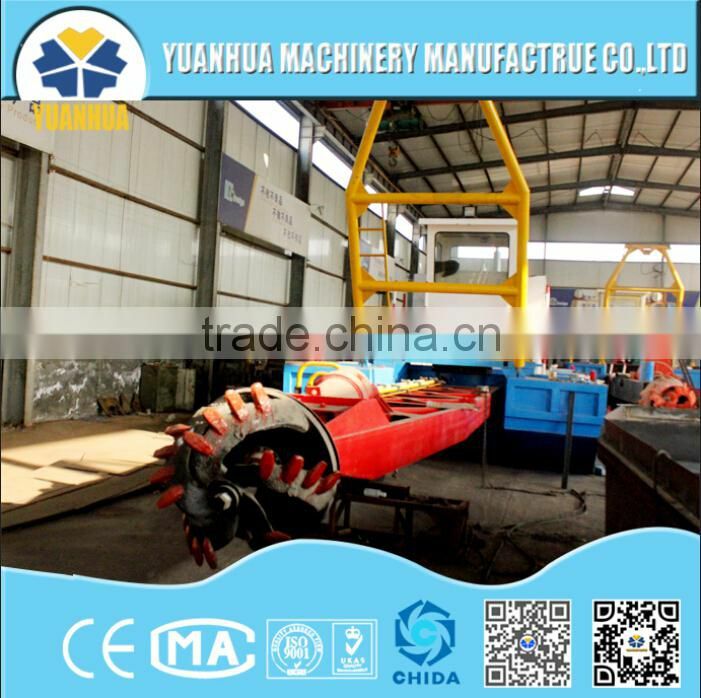 durability, lower oil consumption, standardized accessories and easy maintenance. 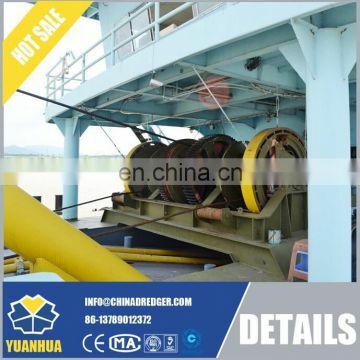 and cutter head of the dredgers are driven by hydraulic motors. 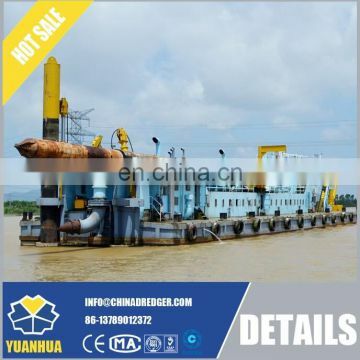 solenoid valve, hydraulic pipes, hydraulic components, electrical actuator and so on. 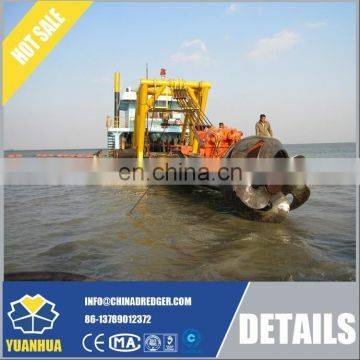 and operate the dredger until they can operate skillfully by themselves. 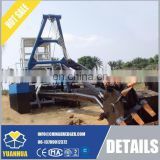 Environmental , Sand Production and Mining Machine. 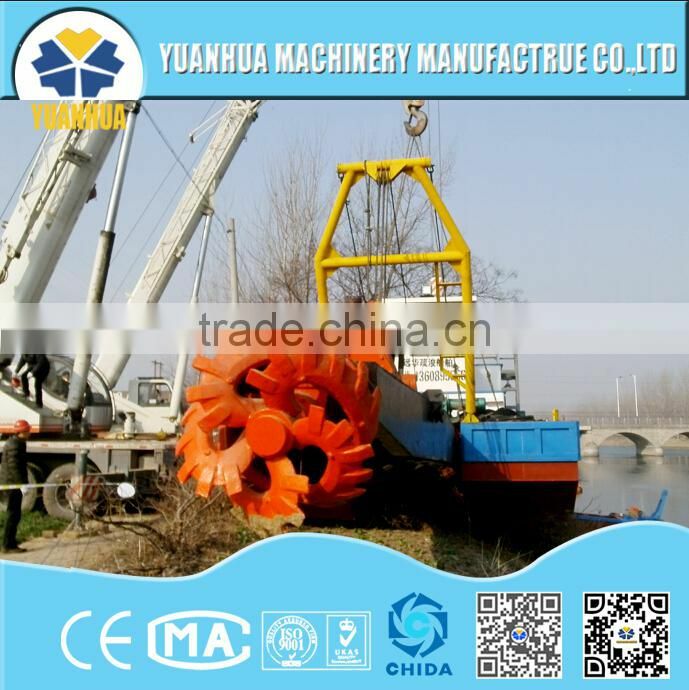 land and watercourse mining of rare metals. Adjustment to After Service . 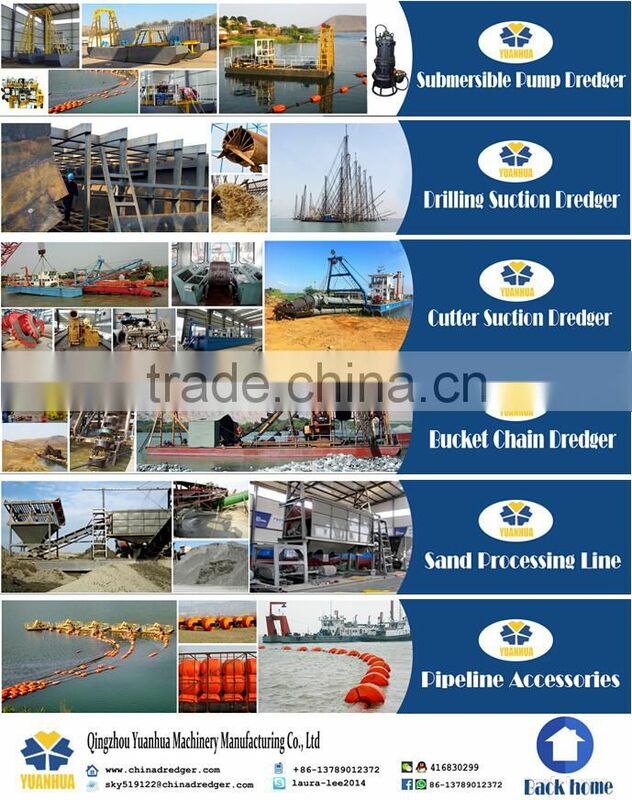 solution for your particular needs. 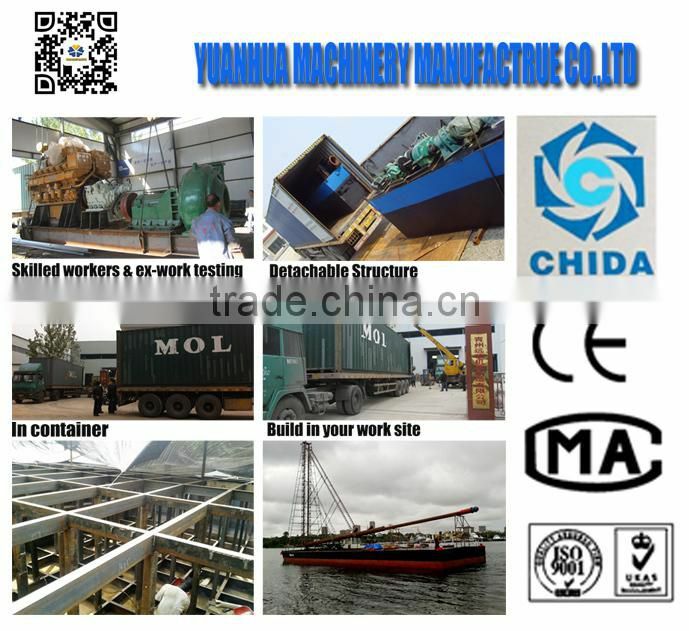 excellent service , good credit, competitive price , the abundant strength. 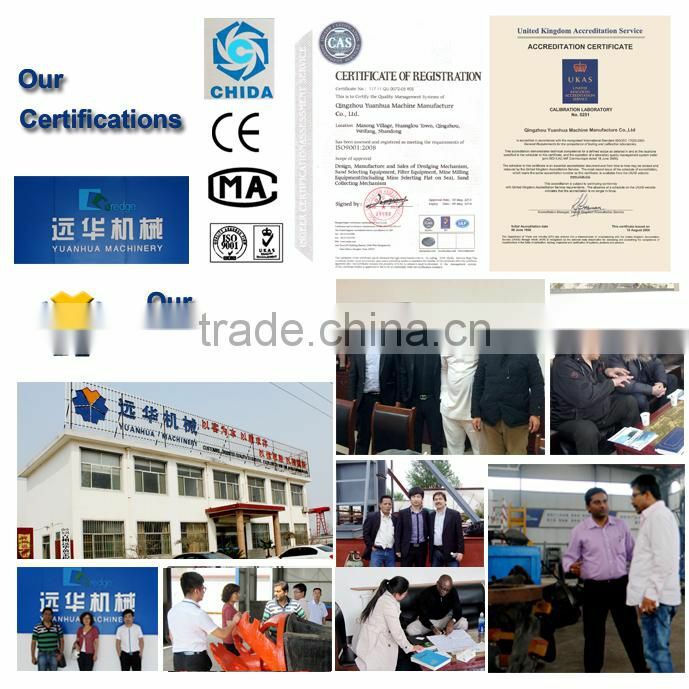 1) 12 months manufacturing warranty on all new installed component parts. 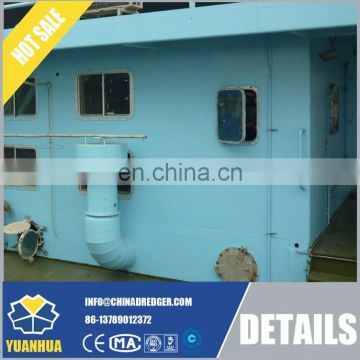 2) 12 months warranty on hull and all fabricated parts. 3) Wearing parts are not included. 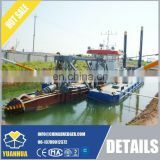 cost paid by the owner.